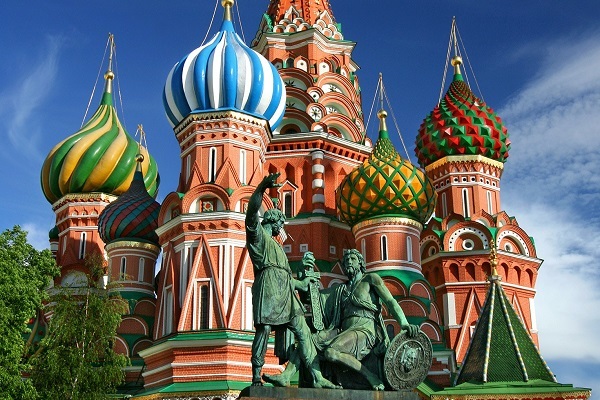 Express to Russia is a leading provider of customized and package tours to Russia. Our Russian tours are offered as land only. We ask that you arrange your own airfare to Russia and we will meet you at the airport and handle everything else on the ground including accommodations, guides, tours and more. You can easily book the discount tickets yourself through our own discount internet ticket office. If you are an independent traveler and you have an idea of what you really want to see and how you want to travel, Express to Russia will be glad to help you create your own, perfect tour. You can either request adjustments to one of our standard package tours or you can create a totally different itinerary with the help of our Russian travel specialists, this goes for both summer and winter tours to Russia. 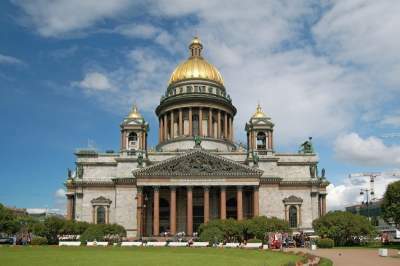 To those coming to Russia on a sea cruise we offer shore excursions in St. Petersburg. Ships stay in the city for up to 72 hours (this is the maximum time that you can stay without a Russian visa) and we have created itineraries for 1-day, 2-day and 3-day stays. We provide our customers with a so-called ‘tour ticket’ - the document which allows you to go ashore in St. Petersburg without a visa. If you feel more comfortable traveling in group, take a look at our fantastic group tour section where you can find tours to Moscow, St. Petersburg and the Golden Ring. 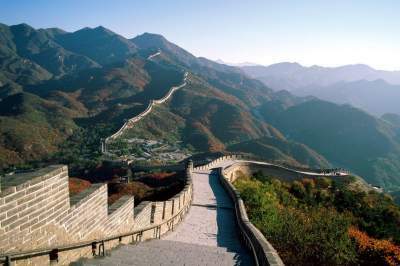 Besides these, we also offer Trans-Siberian group tours. The more the merrier! Taking a river cruise is probably the most relaxing way to see Russia. Whichever cruise you choose - be it a Volga River Cruise, Moscow to St. Petersburg cruise or a cruise to the Russian North - you will enjoy a great sightseeing program, wonderful on-board entertainment, excellent food, and most importantly, a warm, friendly and welcoming atmosphere aboard the ship. Travel to Russia is our specialty and our experienced staff will go the extra yard to make your Russian holidays spectacular. 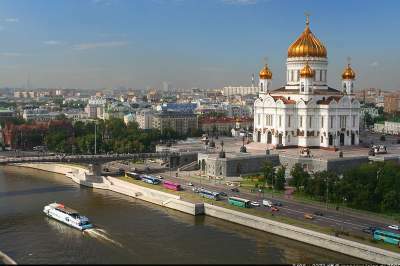 Russia travel can be extremely interesting, rewarding and exciting if you find the right places to visit. 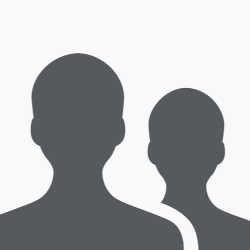 Please see what past travelers to Russia have to say about our services by visiting our testimonials page. 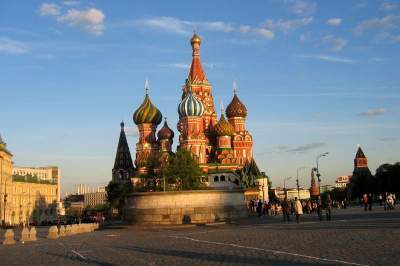 Explore Russia with us! 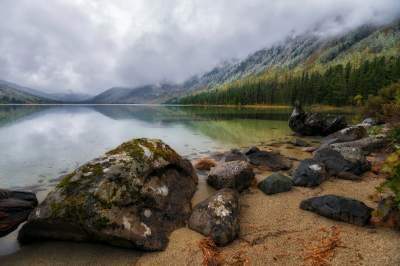 Please take the time to browse our 2019 Russian tours – just click on any picture above to get started with your Russian travel adventure. If you have not found the tour that you are looking for and would like us to create something special for you, please contact us. Travel to Russia with Express to Russia! This is a well-balanced tour of Moscow and St. Petersburg that includes all must-see sights, such as the Kremlin, Red Square, the Peter and Paul Fortress, Peterhof with its world-famous fountains and, of course, the Hermitage Museum. English-speaking guide is guaranteed. Other languages are on request. The tour is a great opportunity to visit three countries on one trip. You will be delighted with the capital of Russia, see the border of Europe and Asia in Yekaterinburg, admire beautiful nature in Krasnoyarsk, see the world's largest lake Baikal, steppes od Mongolia and China's cultural heritage. This tour gives you a great overview of the city. You will visit Peter and Paul Fortress, the birthplace of the city and also the location where the Last Romanovs are buried. 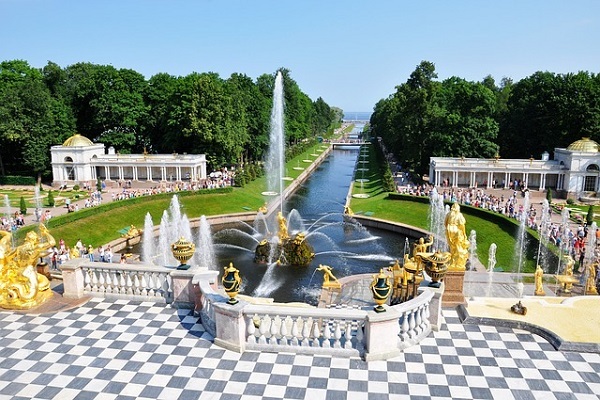 You will become acquainted with the rich collection of the Hermitage Museum and learn about Imperial life while visiting Peterhof. This is our most popular tour of St. Petersburg. It includes all the most important highlights of the Northern Capital, and also provides enough free time for exploring the city on your own. 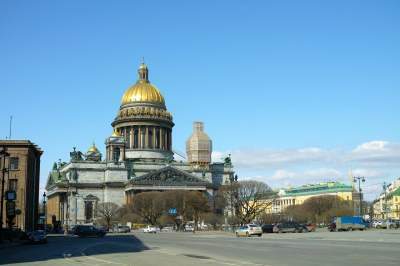 We have a huge variety of St. Petersburg excursions that you can take for extra sightseeing. This is a brief tour of Moscow and St. Petersburg that will give you a good idea of the two cities. On this tour, you will spend one night in each city and travel between the cities on board of a high-speed Sapsan train. 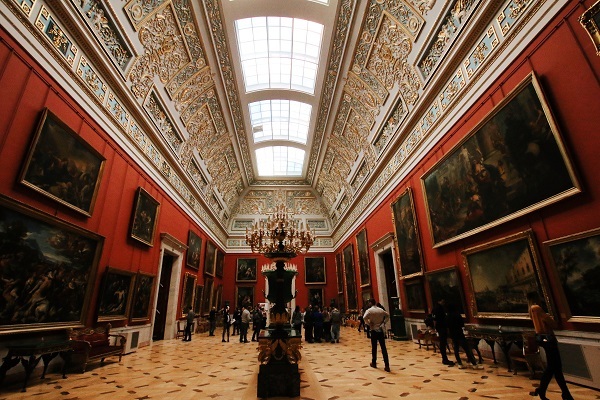 The highlight of the trip is the Hermitage, the fourth largest museum in the world and Russia’s former Imperial residence. 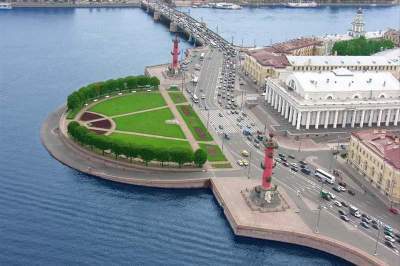 It is our most complete and popular tour of Moscow and St. Petersburg. In addition to visiting all the emblematic places, you will also have free time for your own discoveries. On your free nights you can watch the shows at the Bolshoi and Mariinsky Theaters or a folkloric show. This tour covers the best sights of Moscow and St. Petersburg along with a trip to the Golden Ring - a group of medieval towns to the northeast of Moscow. 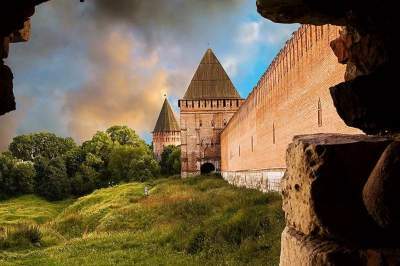 Ancient Kremlins, onion-shaped domes and wooden architecture is just a small part of what awaits you on this amazing tour. One of the best times to visit Russia is winter. 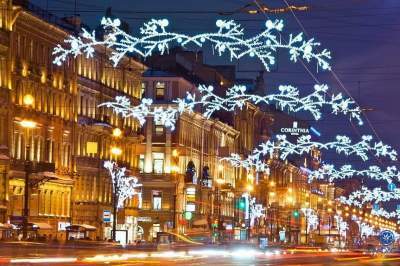 At this time of year, all of Russia becomes festive and full of activity, the streets and parks turn into wonderlands of snow and frost with families out and about strolling and taking in the beautiful nature. 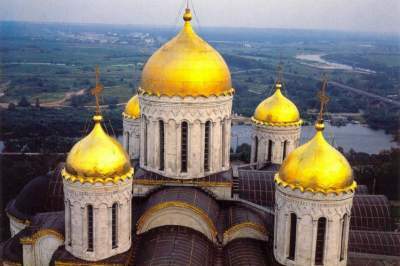 This Golden Ring tour covers three ancient Russian towns: You will learn about Russiaï¿½s tumultuous history in Vladimir, listen to the church bells ringing in beautiful Suzdal and admire the grandeur of Sergiev Posad, sometimes called the Russian Vatican. Although this tour covers only a small section of the Golden Ring, it is probably the most beautiful part. You will visit Suzdal with its beautiful old churches, Vladimir with its famous Golden Gate and the small village of Bogolyubovo. 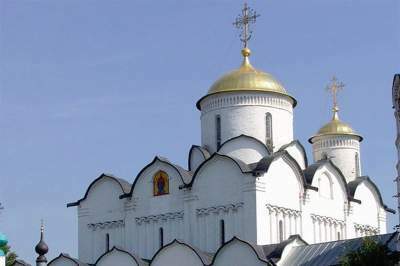 This tour covers two ancient Russian towns and one ancient village along the route of the Golden Ring. You will visit Vladimir dating back to the XI century, Suzdal with its ancient churches, and the marvelous, tranquil village of Bogolyubovo. This is our shortest tour of Irkutsk and Lake Baikal. 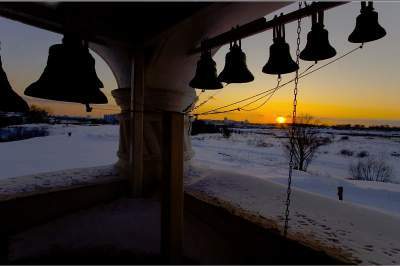 You will start with Irkutsk city tour and then go to Listvyanka Village to explore the Lake. On the way to Baikal you will make a stop in Taltsy Ethnographical museum to learn about life of people who populated this area. 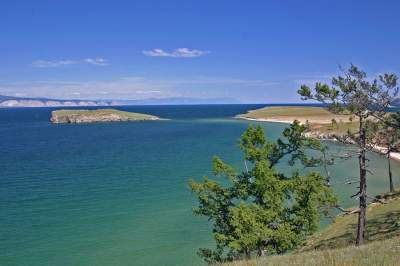 We invite you on an exciting trip to Lake Baikal - the youngest ocean of the world. 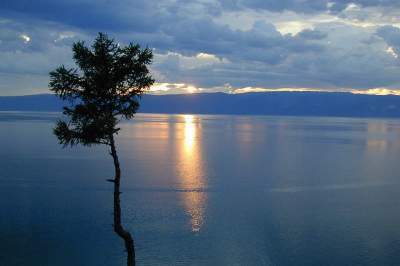 Leave all of your stress back in the city while exploring incredible Baikal nature and enjoying magnificent views. This tour covers the highlights of the Trans-Siberian railway - the 5 main cities along the route. You will admire cultural masterpieces in Beijing, learn about nomadic life in Mongolia, see amazing Lake Baikal in Irkutsk, learn about the fate of Last Tsar in Yekaterinburg, and see Russia's capital Moscow. Tour can be started on any Thursday. Starting from June 2019, the tour begins on any Saturday. 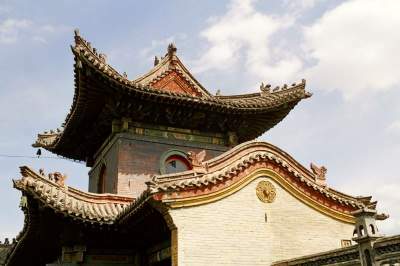 This trip lasts for 2 weeks and passes through 6 fascinating cities. 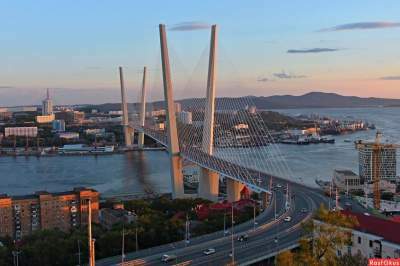 Starting in Vladivostok with its harbor of the Golden Horn and passing through the Buddhist city of Ulan-Ude, then to Irkutsk - home to Lake Baikal and onto Novosibirsk and Yekaterinburg - very dynamic Siberian cities, and finally ending in golden-domed Moscow. 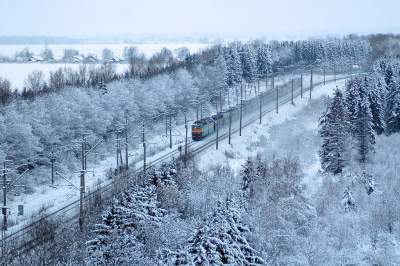 On this great Eurasian journey from West to East you will cover the entire route of the Trans-Siberian Railway, visiting four major cities along the way: Russia's capital Moscow, Yekaterinburg in the Ural Mountains, Irkutsk with incredible Lake Baikal, and finally Vladivostok on the Pacific Ocean, at the very edge of Russia. This is our shortest version of our Trans Siberian railroad tours but it covers some of the most interesting cities. The trip begins in Moscow, the capital of Russia, then continues on to Yekaterinburg, located in the Ural Mountains and at the edge of Siberia. The tour ends on the shores of Lake Baikal. 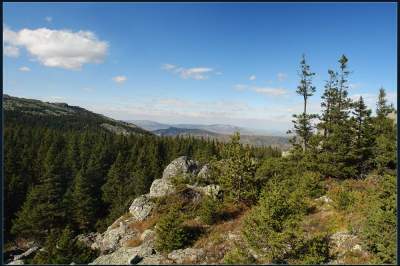 This tour will take you along the full route of the Trans-Siberian railway to 3 of Russia's most interesting cities - Moscow with its Kremlin and Cathedrals, Irkutsk located in the heart of Siberia and home to the great Lake Baikal and Vladivostok - the King of the East with its harbor of the Golden Horm and Amursky Bay. The Central European part of Russia is known for its ancient towns. 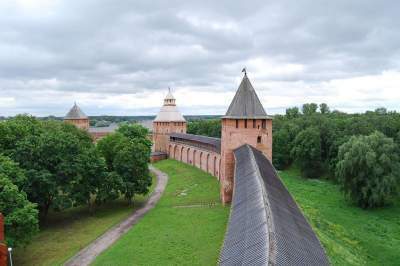 On this tour you will make stops in the most important towns of the Silver Ring - Velikiy Novgorod, Pskov, Izborsk and Pechory. Each of these towns are home to unique monuments of Russian history and culture. I would like to thank you and your team for organizing our trip to Moscow and St Petersburg which went of very well. Everything was perfect and to our full satisfaction. We have already recommended your group to some of our friends who plan to visits Russia shortly.